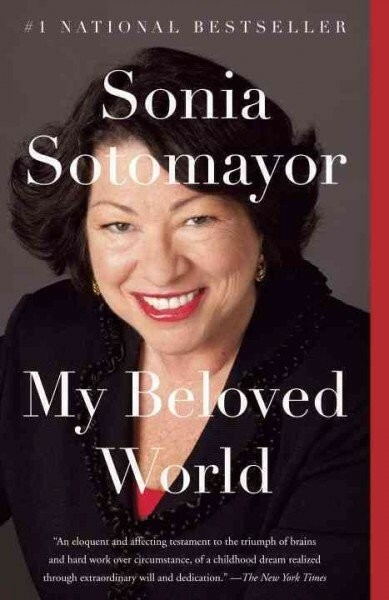 The first Hispanic and third woman appointed to the United States Supreme Court, Sonia Sotomayor has become an instant American icon. Now, with a candor and intimacy never undertaken by a sitting Justice, she tells the story of a precarious childhood, with an alcoholic father (who would die when she was nine) and a devoted but overburdened mother, and of the refuge a little girl took from the turmoil at home with her passionately spirited paternal grandmother. But it was when she was diagnosed with juvenile diabetes that the precocious Sonia recognized she must ultimately depend on herself. 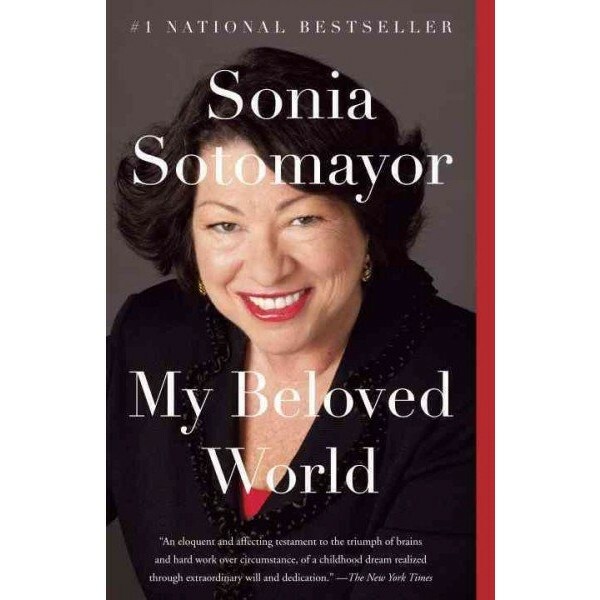 With only television characters for her professional role models, and little understanding of what was involved, she determined to become a lawyer, a dream that would sustain her on an unlikely course, from valedictorian of her high school class to the highest honors at Princeton, Yale Law School, the New York County District Attorney's office, private practice, and appointment to the Federal District Court before the age of forty. Through her still-astonished eyes, America's infinite possibilities are envisioned anew in this warm and honest book, destined to become a classic of self-invention and self-discovery.